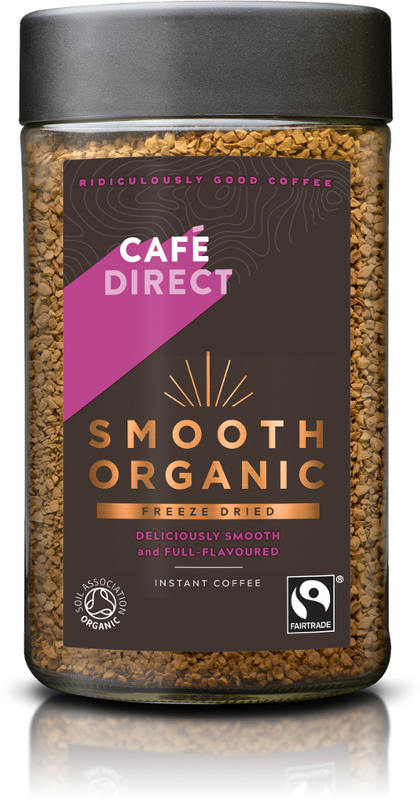 100% Organic Cafédirect instant coffee is full of flavour whilst being extremely smooth to the taste. As it is grown organically at a natural pace, it takes longer to ripen giving it a fuller, richer taste. The Cafédirect Fair Trade Organics Smooth Instant Coffee - 100g product ethics are indicated below. To learn more about these product ethics and to see related products, follow the links below. Have had before and liked it. Instant coffee is instant coffee; that said, this is one of the best. And, it's Organic. I refuse to buy, or drink, non-organic coffee because the damage the cultivation of such does to the environment. Only 4 stars as no information is given as to whether the coffee used is grown under the rain forest canopy or not! 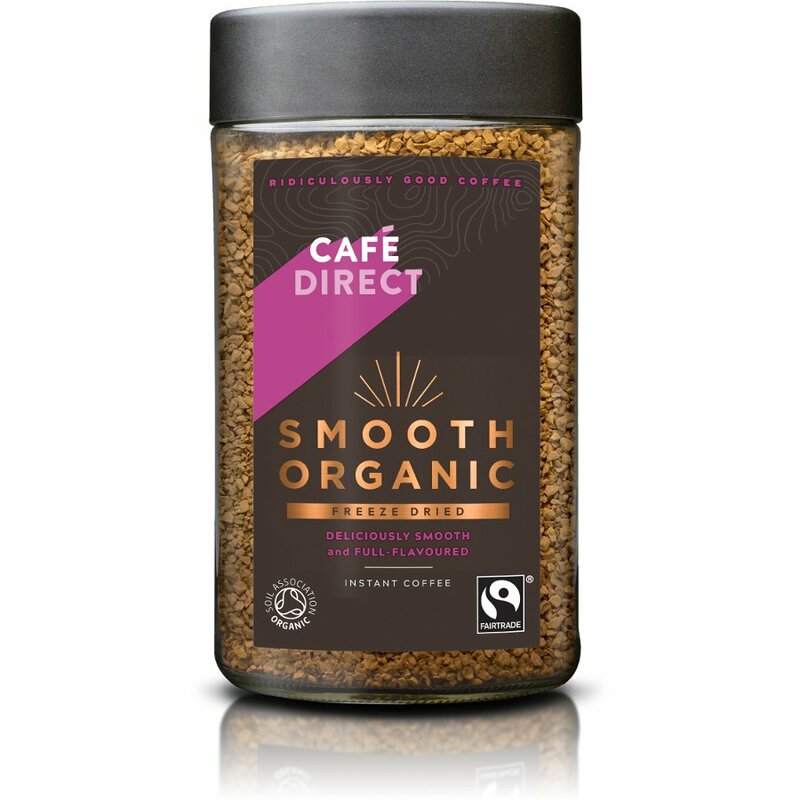 There are currently no questions to display about Cafédirect Fair Trade Organics Smooth Instant Coffee - 100g.